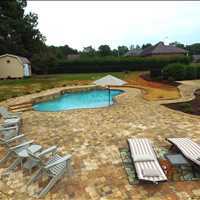 Carolina Pool Consultants is your superior pool builder for Davidson homeowners looking for the answer to that age old question of whether a concrete pool vs vinyl pool is better. 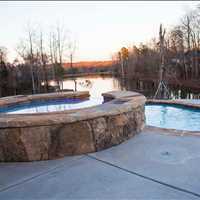 Knowing how each is constructed can save your family a tremendous amount of money in the long run, leading to savings in more ways than monetary gain. 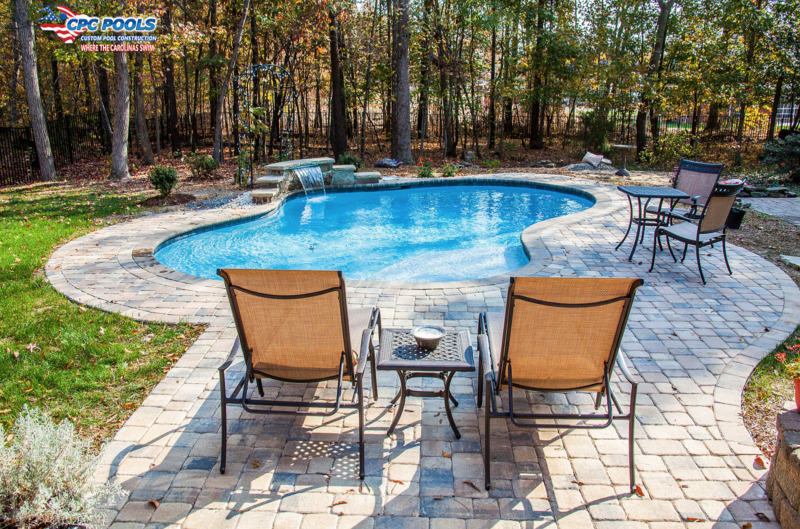 Speak with our staff today at 704-799-5236 to start planning your family’s next pool! 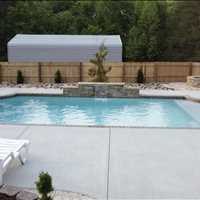 Vinyl pools often are the most attractive to new homeowners simply due to their low entry cost. 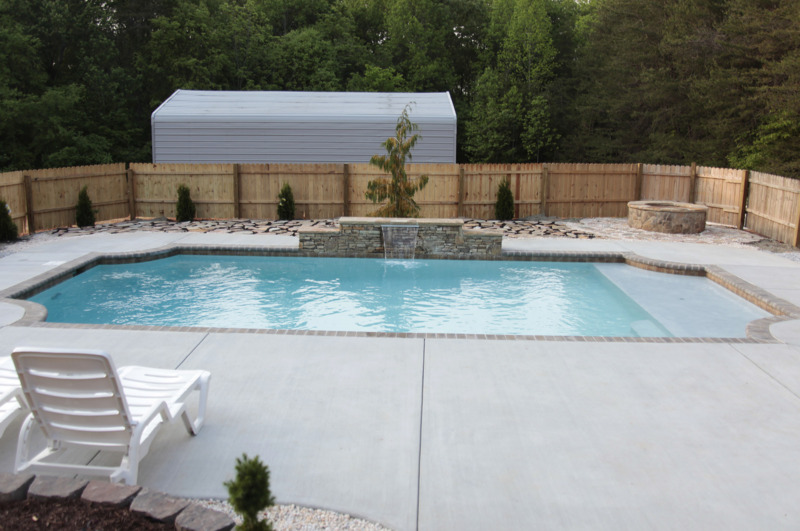 In the case of vinyl pools, you very much get what you pay for- vinyl pools are so cheap because their construction burdens homeowners with recurring repair and replacement of the vinyl liner itself. 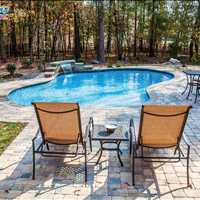 There really is no comparison between vinyl pools vs concrete pools, vinyl liners can be punctured by the very tools used to clean them. 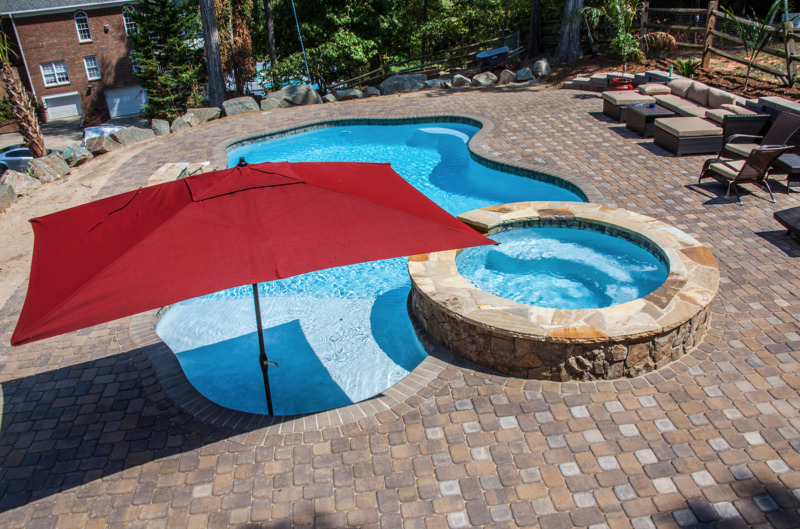 Vinyl liners have an average replacement cost of $4000, and must be replaced every 3-8 years, lowering home value in the eyes of potential buyers and adding recurring costs that must be dealt with. 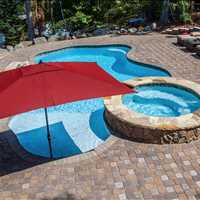 Concrete pools actually increase a home’s value in the eyes of potential buyers, and can be customized to any design that you can possibly imagine. 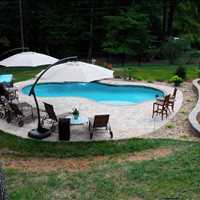 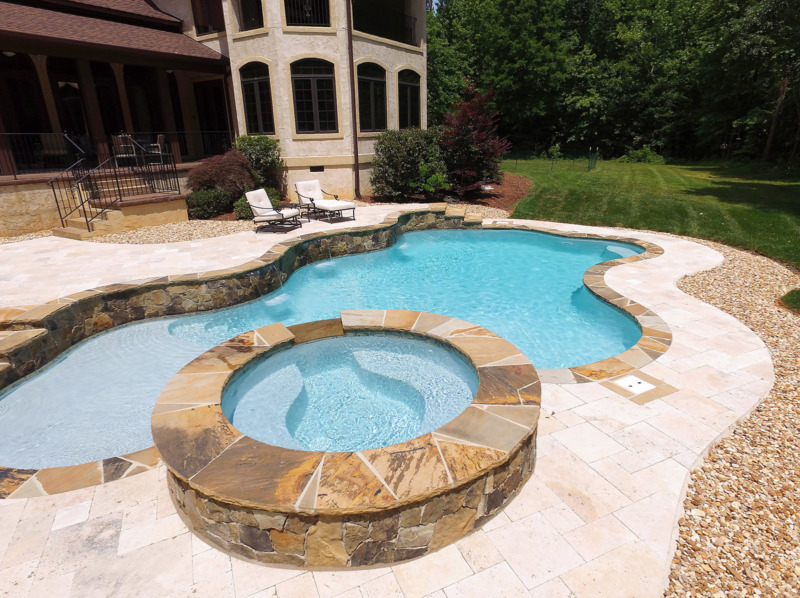 If you’ve ever dreamed of owning your very own dream pool, our custom superior pool builders can bring it to life. 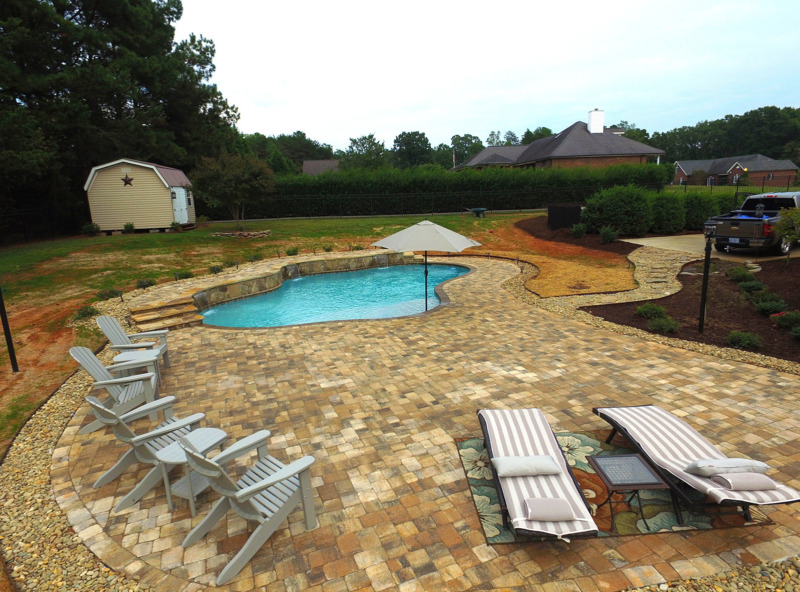 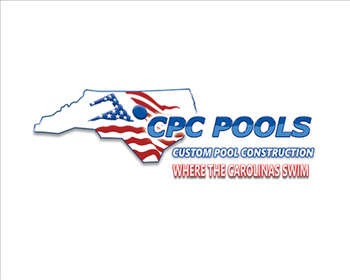 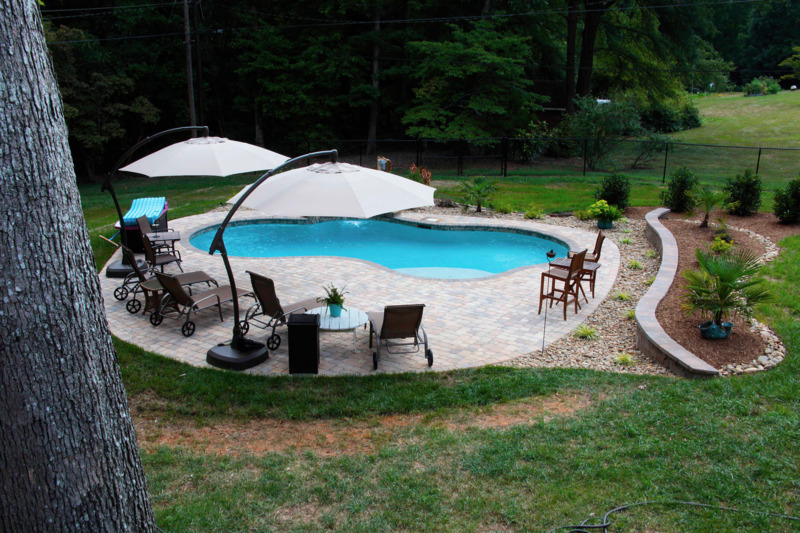 Carolina Pool Consultants Davidson custom concrete pool builders will work with your family from conceptualization through completion, ensuring that the end product we deliver is nothing short of perfect. 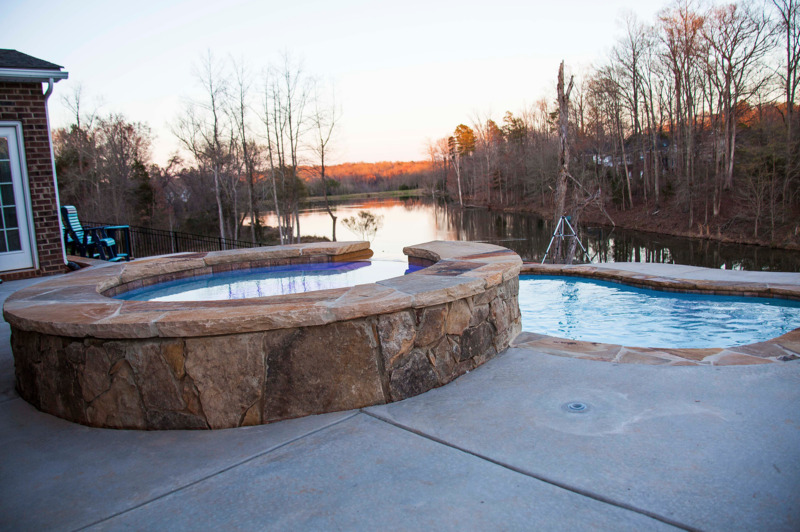 Reach out today for your new family gathering spot, and your own personalized backyard retreat.